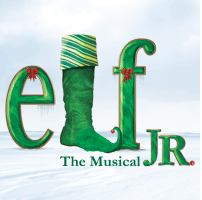 Home » Things to do in Philadelphia » Catch Elf the Musical Jr. on Saturday! Posted On 10 Dec, 2015 - By Brian Slater - With Comments Off on Catch Elf the Musical Jr. on Saturday! 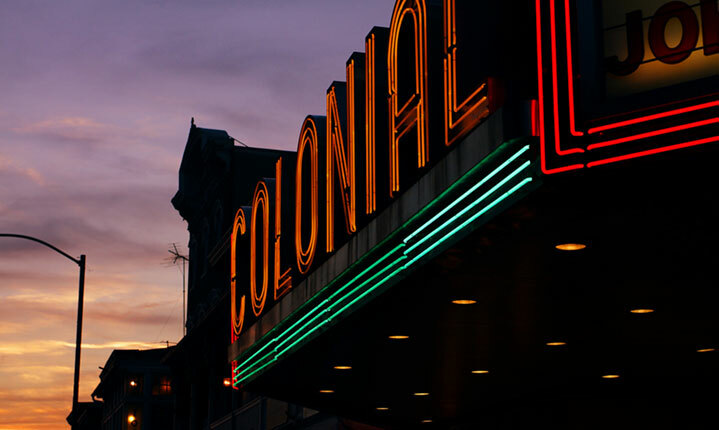 Bring the kids to The Colonial Theatre for a family-friendly, fun time with Buddy the Elf. Presented by Firebird Theatre, Elf the Musical Jr. features holiday songs and funny skits to get you laughing and in the holiday spirit. No matter your age, you will be delighted by the performance which focuses on Buddy, a young would-be elf, who is raised at the North Pole unaware that he is actually a human. With Santa’s permission, Buddy embarks on a hilarious and music-filled journey to New York City to find his family and recapture the true spirit of Christmas. The performance is carried out by kids and teens from the Firebird Theatre’s fall workshop and is sure to be wonderful. Tickets for adults are only $15 and seniors, students, and children are just $11. Secure your tickets now for the Saturday 2:00 PM performance by clicking here. As always if you, or someone you know, need real estate assistance, then contact you local experts at CENTURY 21 Norris-Valley Forge. They can be reached by calling (610) 933-8600.